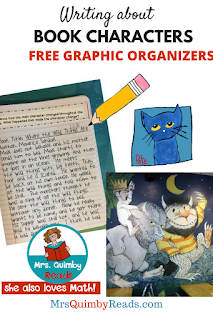 The Best of Teacher Entrepreneurs III: FREE LANGUAGE ARTS LESSONS - "Writing About Book Characters"
FREE LANGUAGE ARTS LESSONS - "Writing About Book Characters"
Young readers love the story. Partly, or mostly because of the main character. Who the story is happening to is a big reason why the story engages the reader. 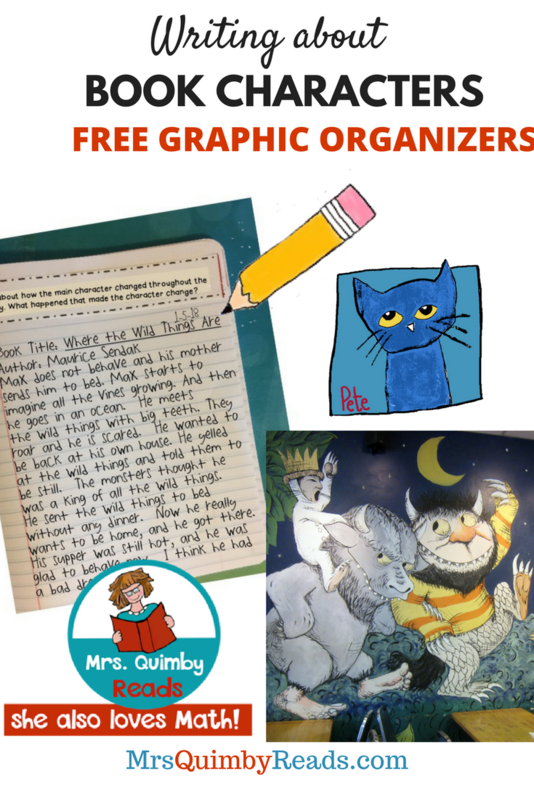 Relating to characters in a story develops interest and enjoyment to reading. A character, like Oliver Twist, simply creates the background, plot and theme of the story. Charlotte guides us through lessons of friendship. Henry Huggins teaches us that living 'just an ordinary life' presents adventures and sometimes complications. He shows us the true meaning of kindness and stick-to-itiveness. Karana paints us a picture of being alone and what that can feel like. Little Red Hen teaches us a work ethic we can admire and even the youngest reader can empathize with her dealing with the lazy pig, dog and cat. 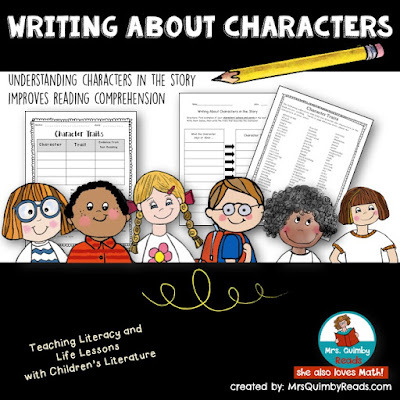 Reading and writing about these book characters develops our own character: Who do you wish to be like? Judd Travers or Marty? Each of them have a character situation. Each of them shows us character traits. Each of them teaches us what we can do and what we might do. And all readers love their favorite characters. One of my favorite characters is Anne. That's Anne of Green Gables; she invites me into her life with her delightful language and Montgomery clearly is a master writer when developing this character. Anne moves this story with her words and actions. She touches our minds and our hearts. 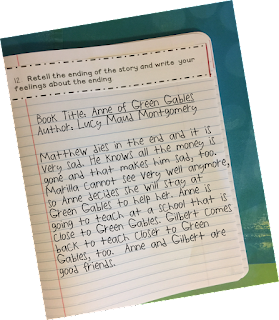 Read below a child's writing about Anne of Green Gables, by Lucy Maud Montgomery. When children feel a character is real, they can imagine the character's life. They can understand more fully the character's words and actions. The plot matters more. When this happens, the meaning of reading becomes clear. We are drawn into the story of the character. How did this happen? What will happen next? How does our world compare to this character's world? We become intelligent and sympathetic readers because we imagine ourselves in the character's shoes. What would we do? What would we say? How might we do things differently? And yes, now we are thinking! And thinking was the goal! Thinking when reading is essential. Readers thoughts and ideas about the characters and that character's story brings meaning to the reader. 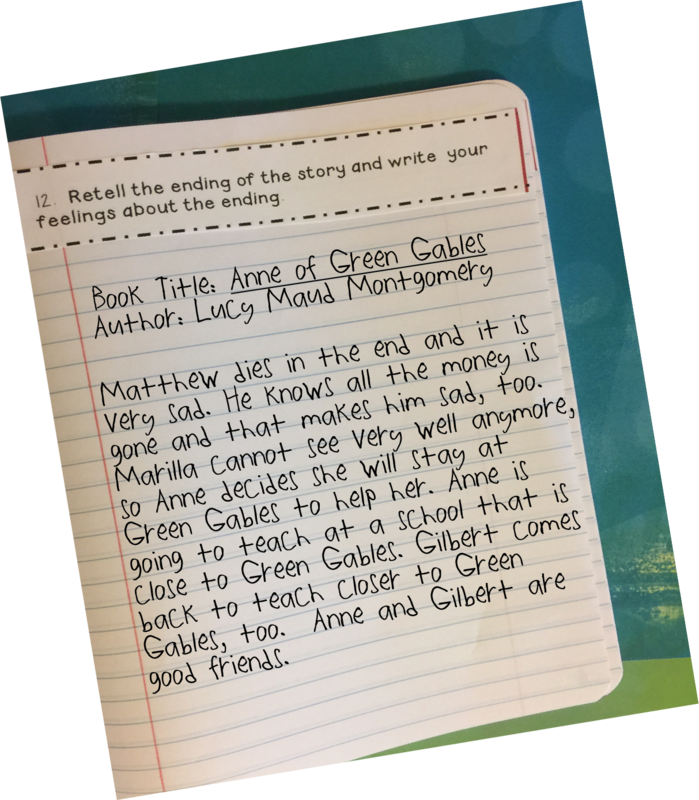 In the end, reflecting and writing about book characters is a valuable skill in the reading classroom. the importance of character study. There are more; but you get the idea.